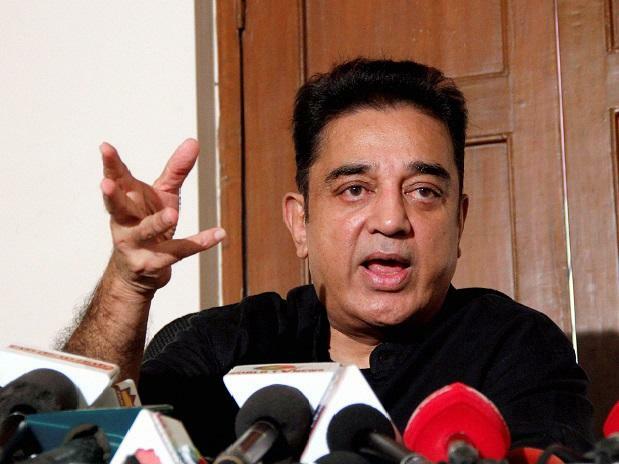 Actor and Makkal Needhi Maiam (MNM) chief Kamal Haasan on Wednesday said that his party is ready for the 2019 general elections, but are not in a mindset to contest the forthcoming bye-election in Tamil Nadu. However, when asked whether his party will contest in the forthcoming bye-election in the state, Kamal replied, "We will teach a lesson to the government to tell them about their duties, but we are not in the mindset to contest it." A date for the bye-election is yet to be announced.